Parker Bell is super excited. Today is going to be the biggest science announcement at school ever. She loves everything about science and cannot wait to grow up to be a famous scientist like one of her science heroes. Jane Goodall, famous for her work with gorillas and Mae Jamison, the amazing astronaut are her two favorites. She has pictures of them in her bedroom, which doubles as her Mad Science Lab. She loves making things like the automatic feeder for her guinea pig, Algebra. But sometimes gets in trouble with her experiments. One time she took the toaster apart to see how it worked and couldn’t put it back together. Soon the best day ever turned sour from the start. Why is Theo sitting in her seat on the bus instead of her best friend Cassie? She hasn’t liked Theo since he messed up an experiment in class with her and she got the lowest points ever. The science announcement doesn’t happen until the very end of the school day. And then, they announce that three kids have to be on a team for the Science Triathlon instead of two. Why can’t it be just her and Cassie, they would crush it. But now what will happen now that Cassie adds Theo to the team without even asking her? The three children will have to get along to win this competition, but Theo will hardly speak to Parker. Strangely, he talks to Cassie all the time. Is Parker going to lose her best friend? She is determined to not only win the Triathlon, but also run a side experiment to see if she can become a better friend with Theo in the process. 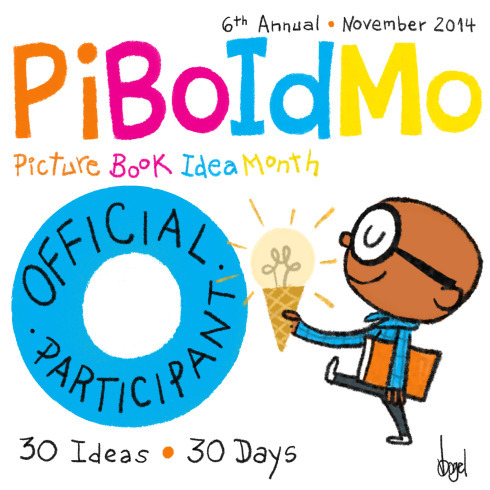 This chapter book has great ideas and lessons for grade school kids. It encourages science, friendship and learning. The examples of great scientists such as Goodall and Jamison will spark further interest and discussions with your child. There are nods to sharing, not always coming in first as well as recycling. Youngsters will also enjoy the guinea pig and chicken facts. The overall information at just the right level for a chapter book is perfect. I hope Ms. Platt plans to bring back Parker and her friends. A new series starring these characters would delight me as well as countless kids and the adults that care about them. DISCLOSURE OF MATERIAL CONNECTION: I have a material connection because I received a review copy for free from Netgalley and the publisher in exchange for a fair and honest review. The Wild Whale Watch is one of many in the Magic School Bus series. The crazy field trips in Ms. Frizzle’s science class always involve magic, science and fun. On this trip, the class learns all about whales. 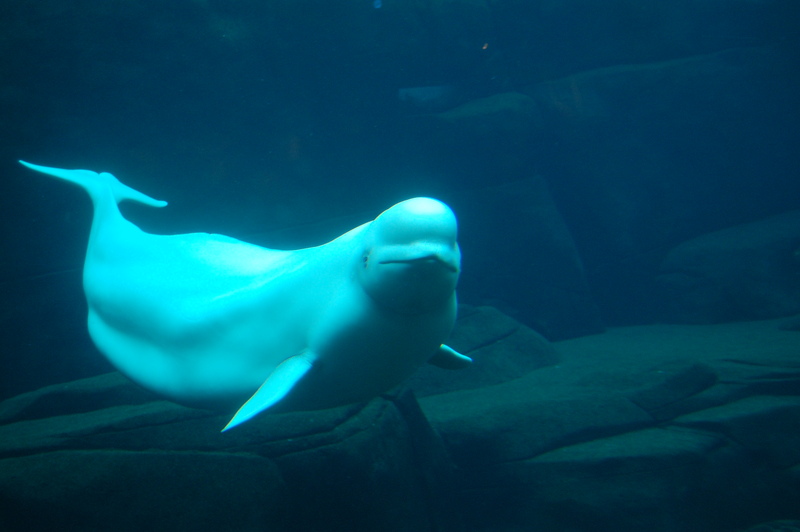 The journey is fun for the reader and fun facts are learned about whales. The illustrations and format breaks up the information into bite sized pieces that avoids early reader overload. There is a lot of information, but all of it is easily read, interestingly changing formats. Voyage to the Volcano is another book in the Magic School Bus series. 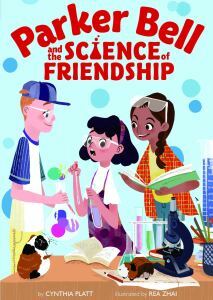 In this science based chapter book, the kids and Ms. Frizzle head out in the Magic School Bus to Hawaii to learn all about volcanoes. It is formatted like the other books in the series. This one has illustrations and sidebars that look like notebook paper reports written by the kids in the class. In this adventure the bus turns into a raft, a helicopter and a submarine to take the young readers along on a fun trip. Learning about volcanoes on the land and under the sea becomes an interesting and sometimes scary adventure that will have your kids turning the pages to find out what happens next. 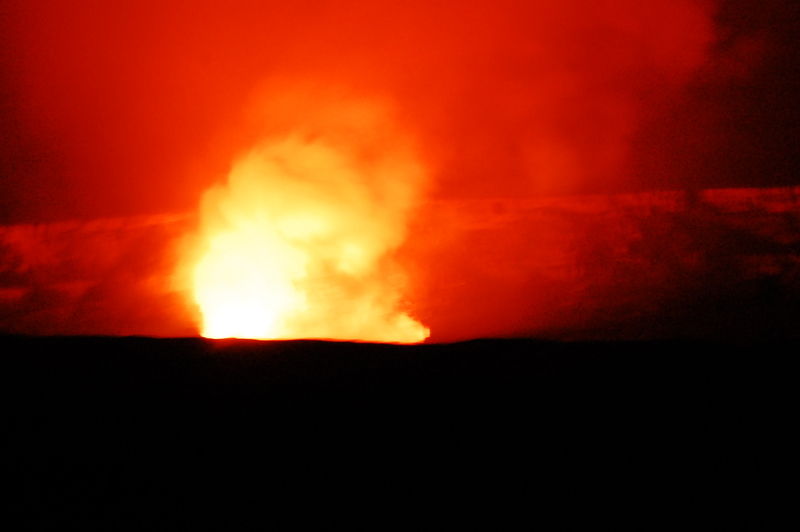 We were fortunate enough to see Kilauea at night while on Hawaii – it is amazing! If you are planning a trip with a grade school age child, this book would be a wonderful way to introduce them to the wonder of volcanoes. This series is a great way to teach children about the world around them. It encourages looking for answers by asking questions and going to other sources to find out how and why. London 1854 is not a kind city for an orphan. Eel lives in a world where children live day to day in the filthy streets, sleeping under bridges, and begging, working, stealing for food. Eel has a steady job as an errand runner and a second job taking care of animals for Dr. John Snow a prominent London physician. Eel has it a bit better than other twelve-year-olds, but unfortunately he loses the errand job due to a thief and liar who has a grudge against him and the job with Dr. Snow does not pay him as much as he needs to make live. Back on the streets, with a bad man from his past looking for him would seem like the worst thing that could happen. But Eel has a secret. This secret is costing him money each week that he does not have due to the boy that caused him to lose his job. His desperate attempt to make money forces him to make decisions that would terrify grown men, let alone a young boy. With all of this going on, Eel goes to see a friend of his only to find the father of the family dying from “the blue death” which was cholera. The common theory is that this disease is spread by poisonous air, but Dr. Snow has a different theory. When he enlists Eel to help him investigate and support his theory. Working against the clock amid the death knocking at almost every door in the neighborhood, Eel faces friends and foes to help the Doctor. This just might be the best thing that has ever happened to him. This book was written for children 10 years and up. I am way past 10 and was thoroughly engrossed in this story. There was history, mystery, science, intrigue and relationships to wonder and worry about. The story is based on real people and the actual cholera epidemic in London. I loved the way Hopkinson wrapped the true events in a great story that adds depth to the story to keep the reader’s interest high. As a bonus, at the end of the novel, she has biographical information on each of the characters that were based upon real people, including pictures of them. She also tells the reader about the books available for more information on the Broad Street cholera epidemic and the efforts of Dr. John Snow to stop the Blue Death from spreading. 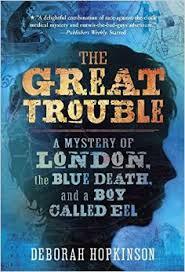 I would recommend this book to adults and children that are interested in history and mysteries. It would be a great read-along for a classroom or with your child if it seems too long for him or her to read alone. The story will keep their interest. If you don’t have any children to share this great book with, read it yourself. You won’t be disappointed. We like to go places and do things. 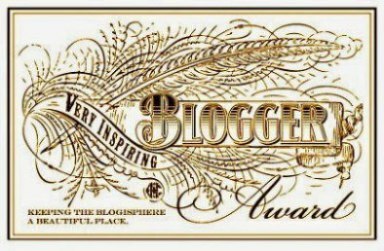 Hubby love to take pictures, I love to write…that is how Wandering Weekend Blog posts began. Hope you enjoy the first in (hopefully) a weekly series. Have you ever been to Chicago? Maybe you live in or near the City. Yes, I know that isn’t normally capitalized, but when you live in Illinois, Chicago is often called “the City” or “Downtown”. We live 45 minutes – give or take traffic and construction time – and go in often. There are tons of things to do and see. Some attractions don’t cost anything, Lincoln Park Zoo is has free admission every day. Others cost crazy amounts of cash. A recent concert had prices up to and probably exceeding 6 figures. So pick your price range and choose something fun to do. It is also the only remaining major building from the 1893 World’s Fair. “… the Palace of Fine Arts (as it was known), which was built to showcase artworks, remained. The backside of the museum (over-looking Jackson Park Lagoon) was actually the front of the palace during the fair, and the color of the exterior was changed during renovations. But the building looks almost exactly the way it did in 1893. Some of the light posts from the fair still illuminate the museum campus.” (http://articles.chicagotribune.com/2004-07-02/features/0407020064_1_world-s-fair-science-and-industry-ferris-wheel) Fans of Erik Larson’s book, The Devil in The White City will love the connection. There are so many things to see, it would take days to enjoy all of them. 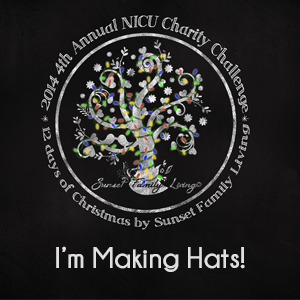 We decided to take our time since we have a membership and plan on coming back within a few months. We started on the first floor, checking out the restoration work on one of the airplanes on exhibit. This 1941 German Stuka is one of two in existence today. It was given to the MSI in 1946 from the British Secret Service and looking closely you can still see the bullet holes in the skin of the plane from the last mission it flew. We went to the special exhibit, Numbers in Nature. No extra charges to go through it, but you do have to get an assigned time so be sure to get a ticket at the kiosk right by the entrance to the exhibit. 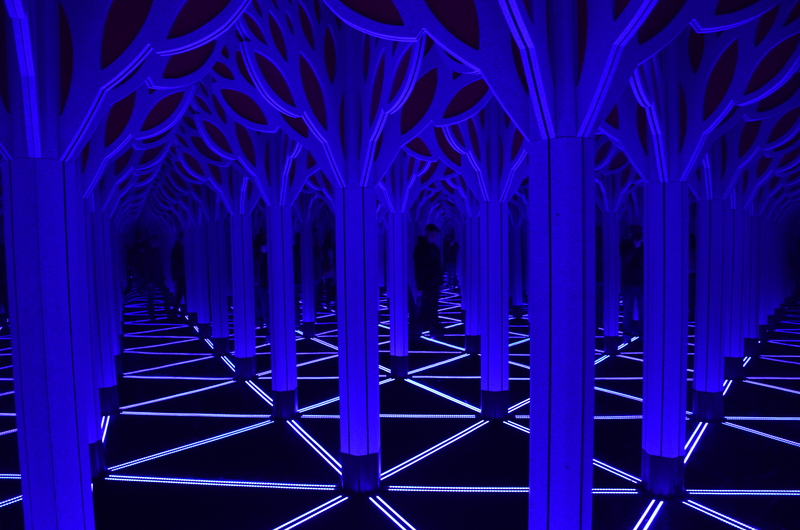 The mirror maze was fun and looked like it was filled with electric blue trees. 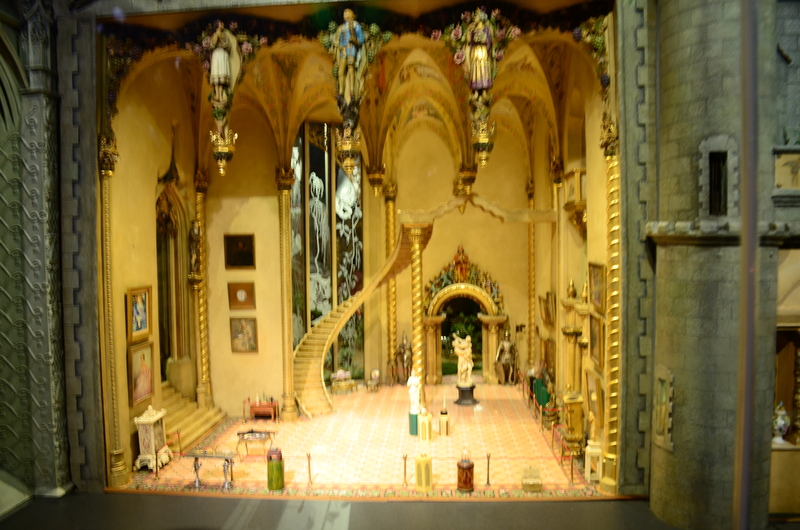 Another one of my favorites is Colleen Moore’s Fairy Castle. It began in 1928 with a teeny tiny book and grew to priceless work of art. It amazed me as a child, and as an adult I see something new each time I visit. It has been at the MIS since 1949, and recently they renovated/cleaned the entire castle. 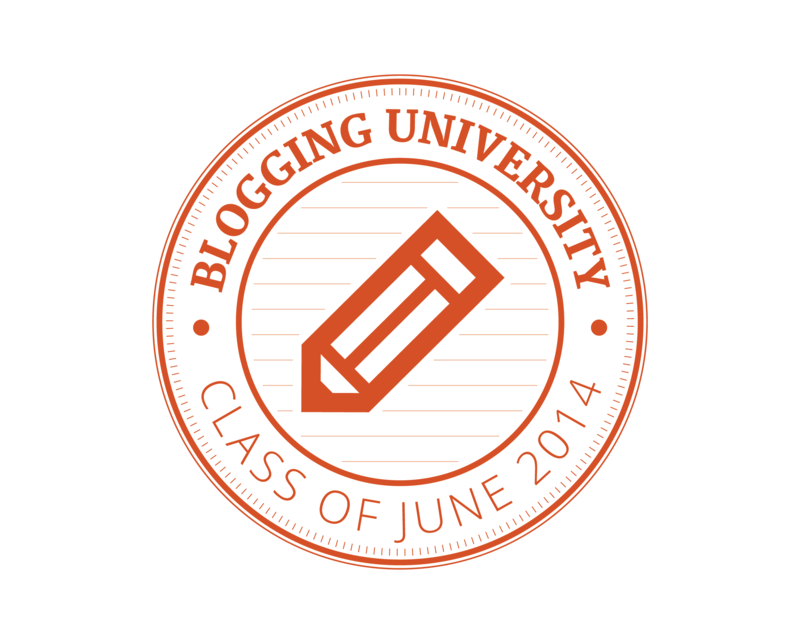 They documented the process and it is amazing to read about and watch the video. Some of the other exhibits we visited that day were the Great Train Story (a 3,500 square foot model railroad)., Farm Tech (very cool machinery for kids & adults), Streets of Yesteryear (a cobblestone block of stores & shops – that includes a working soda shop) and a quick zip through the space exhibit in the Henry Crown Space Center. After 5 fun hours we were on our way home after seeing only a fraction of the exhibits available at the Museum. Plan ahead if there is something you really don’t want to miss, or just mosey through the connecting halls and exhibits to see what you find. The “hands on” learning and fun facts will make this a favorite family destination. Professor Benjamin Bradshaw is back in Pajer’s fourth book in her popular mystery series. 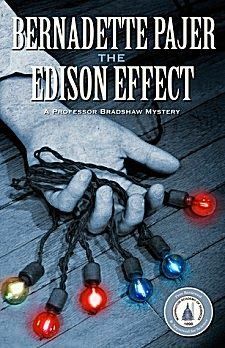 The Edison Effect is set in Seattle Washington, during the 1903 Christmas Season. Not many of us remember Christmas trees without lights on them. I am of a certain age that used to have big lights on the tree that got so hot you could only leave them on for a short time. Now we can choose LED lights, strings of one color, twinkling, dripping and flashing lights. In the early 1900’s Edison was just introducing them for the holiday season. Unfortunately, an electrician at one of the most popular department stores in Seattle is found dead with a strand of them in his hands. It is soon apparent that his demise was brought about by touching bare wires while the current was still on. 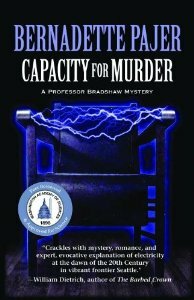 Foul play was suspected so Professor Bradshaw, a respected investigator that helped the local police whenever electricity was involved in a case, was called in to help. It appears that the corpse has more in common with Edison than dying by his new invention. It appears that both of them are hunting for the invention that was tossed overboard in Pajer’s first novel in the series, A Spark of Death. The search for this box has consumed many in the area, some of whom are willing to lie, cheat, steal and possibly kill to see what it holds. Certainly Edison would not stoop so low, but he really comes across as a ruthless business man, with an aggressive lawyer who is willing to sue anyone at the drop of a hat. Bradshaw quickly finds out the dead man has more enemies than friends. It seems almost everyone close to the case could be the killer. The complexity of the case has Bradshaw going to great lengths, pushing himself past his comfort level in order to track down the truth. While all of this is going on, Professor Bradshaw’s in the middle of a moral dilemma. Missouri, the woman he loves, is studying homeopathic medicine, is younger than him and does not agree with the doctrine of the Catholic Church. He loves her with all his heart and his young son adores her. But how can he marry a woman with beliefs so vastly different from his? The Edison Effect is deceptively complex. It has many layers and plot lines that intersect, wrap around each other and end up perfectly tied to each other in the end. Much like the other books in this series, history, science and everyday life in the early 1900’s is beautifully added to the novel. I love books that teach me something while I am enjoying a fictional novel. Once again, Pajer’s novel has been “reviewed and approved for science” by the Washington Academy of Sciences. This is a really fun way to learn more about the science of things we take for granted in our lives today. I would really recommend reading the first three books in this series. I have only read the third and fourth books starting with Capacity for Murder (read my review here: https://lauramhartman.wordpress.com/2013/07/10/book-review-capacity-for-murder-by-bernadette-pajer/ ) before reading this book. The Edison Effect as well as Capacity for Murder work perfectly well as a stand-alone novels, but book four relies heavily on the story line from the first book of the series, A Spark of Death. My suggestion would be reading them in order. You don’t want to know who the killer is in book one, and you will if you read The Edison Effect first. DISCLOSURE OF MATERIAL CONNECTION: I have a material connection because I received a review copy that I can keep for consideration in preparing to write this content. I was not expected to return this item after my review.